Christians often view heaven as their “future home”—but God’s plan is actually to live forever with his people on a renewed earth. Beginning with the creation of the heavens and earth and ending with the awe-inspiring picture of the New Jerusalem descending to earth, the storyline of Scripture reveals God’s commitment to the physical world. 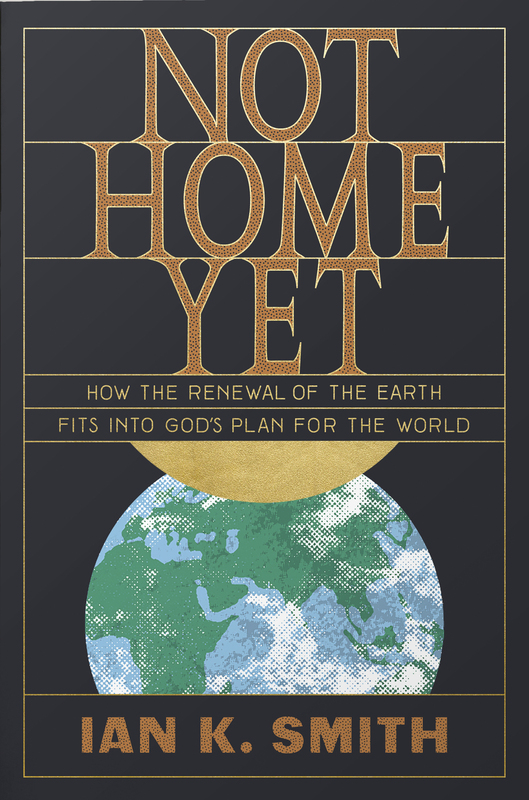 What’s more, an understanding of God’s commitment to renew and restore this earth connects what Christians learn on Sunday mornings with what happens the rest of the week, infusing all good earthly endeavors with dignity, meaning, and significance. This anticipation of God’s cosmic renewal has the power to shape the mission of the church as God’s people discover eternal purpose in the seemingly “earthly” and “unspiritual” facets of everyday life. Ian K. Smith is the principal of Christ College, Sydney, where he also teaches Greek and New Testament. He has also served in parish ministry and as a missionary in the Pacific island nation of Vanuatu. He speaks regularly at churches, conferences, and other venues.